BMX, a bicycle sport, is predominantly performed on BMX bikes on the off-road with two competitive events; BMX racing and freestyle BMX. 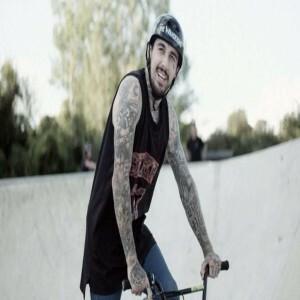 BMX started when young cyclists appropriated motocross tracks for recreation, fun, stunts and with time specialized BMX and competitions came into picture. BMX was first played in the United States during the early 1970s when children and youngsters inspired by the motocross stars of that time, started racing their bicycles on dirt tracks in South California. The sport is officially governed by UCI and the body is responsible for organizing world level competitions. It also became a medal sport in the Olympics from the year 2008. 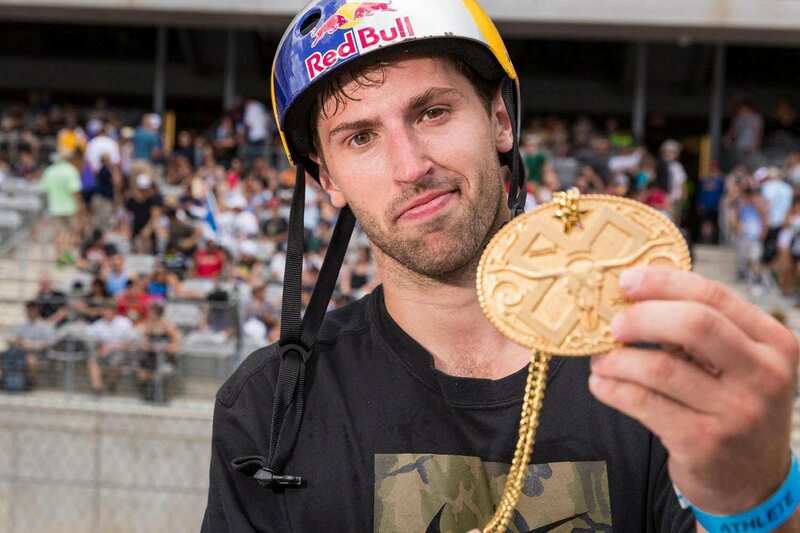 To compete for the first place on specially made one-lap BMX dirt tracks. 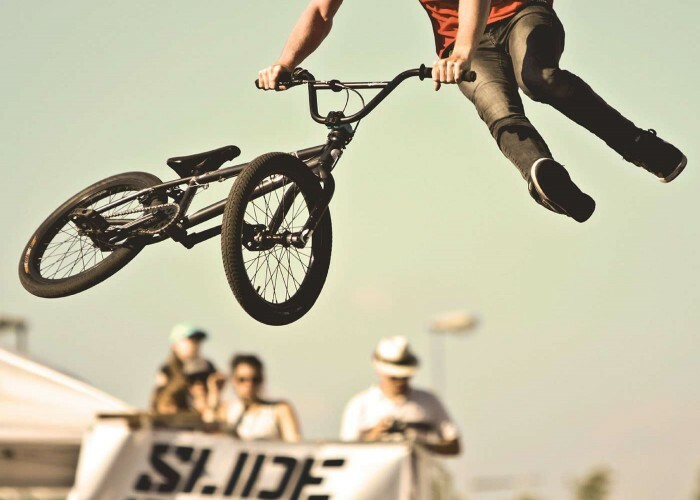 Both male and female cyclists participate in separate competitions that are organized for both the genders in BMX races. A maximum of eight riders compete in each race. 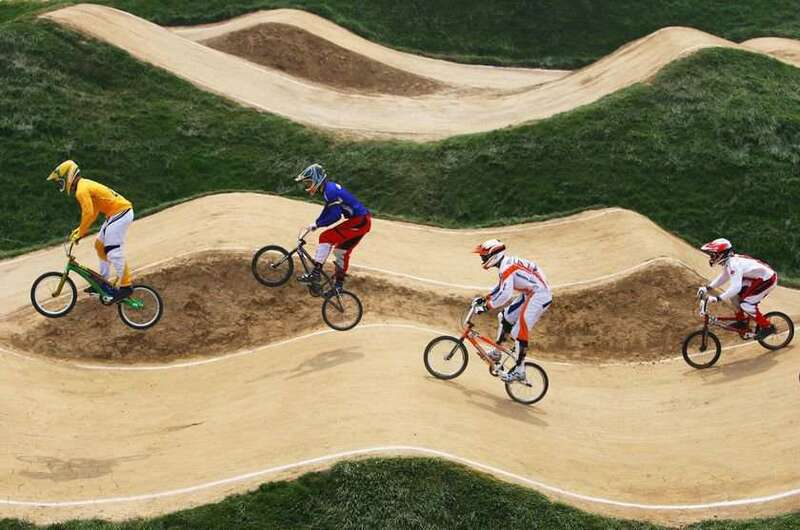 The BMX track is a specifically built track on which the BMX races are organized. It includes a start gate, a finish line, and three turns in between. 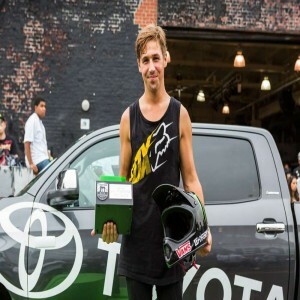 He is an American BMX rider who has won numerous accolades for his riding at various events. 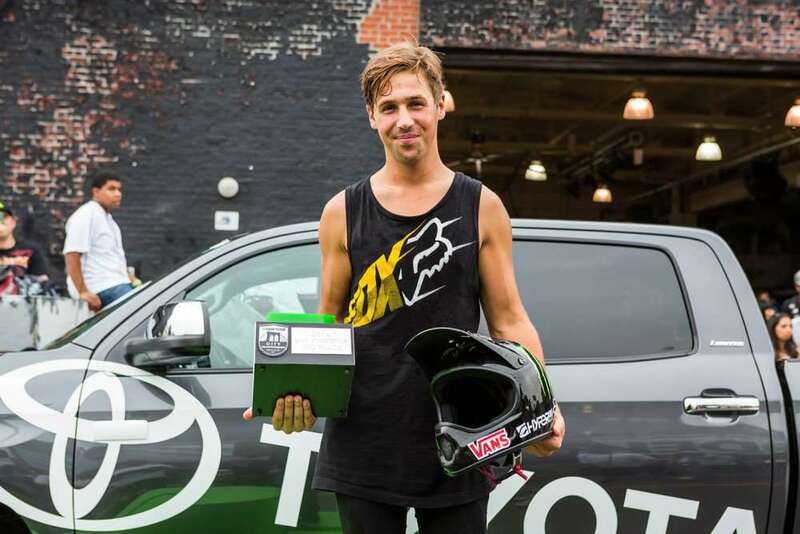 Hailing from New Jersey, Garrett is top quality rider with a breathtaking style. He is undoubtedly the no. 1 BMX rider. He is a professional BMX rider from Connecticut, U.S. and rides for Federal, Eclat, OSS, Dans Comp and Shark Attack. 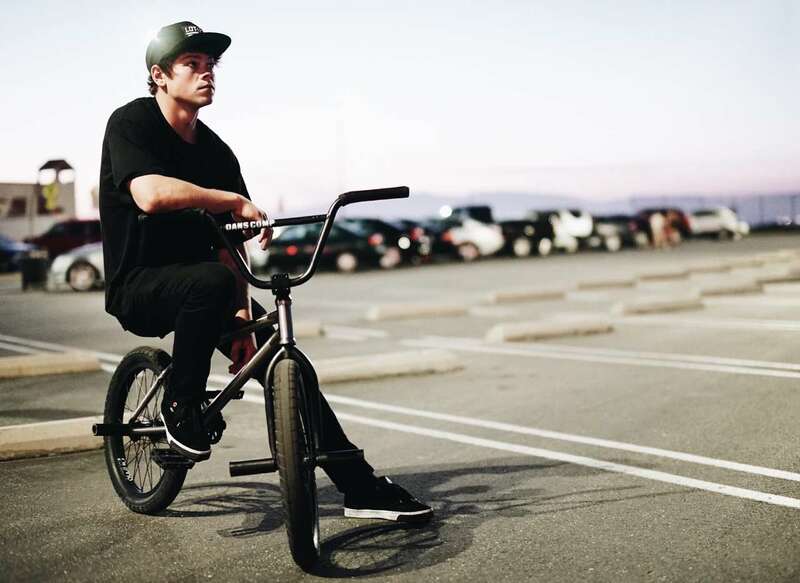 He is young professional BMX rider from Liverpool, United Kingdom.